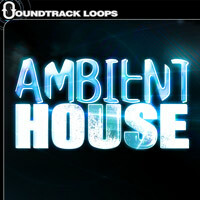 Let your imagination take your on a dream like journey with Ambient House – Loops and Midi. 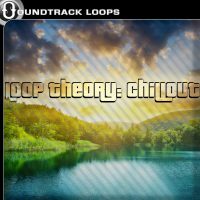 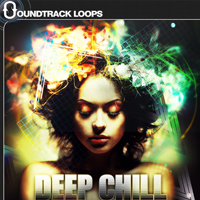 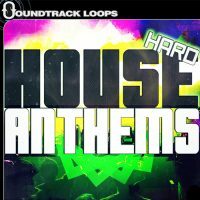 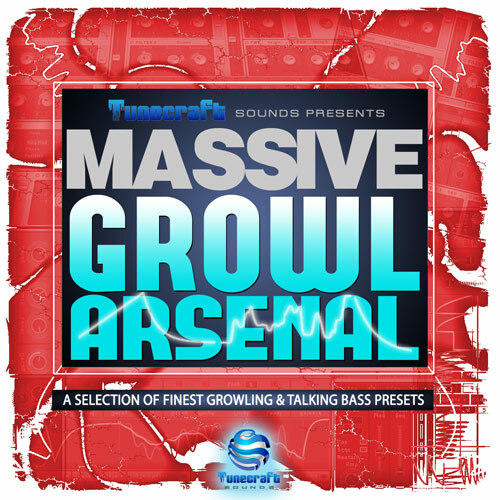 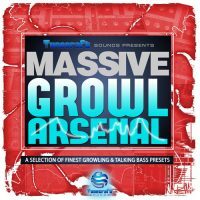 All Loops are made to go great with Chill Out, Downtempo, House, and use for Cinematic Texturing. 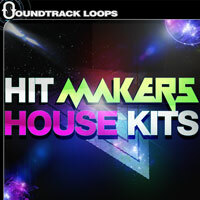 With 200 loops and 24 Midi files included, this sample pack goes a long way and is forever evolving. You’ll receive Beats, Drums, Synths, Ambient Drones, Arpeggiators, Sequenced Rhythms, Melodic Pads, Grumbling Basses and much more. 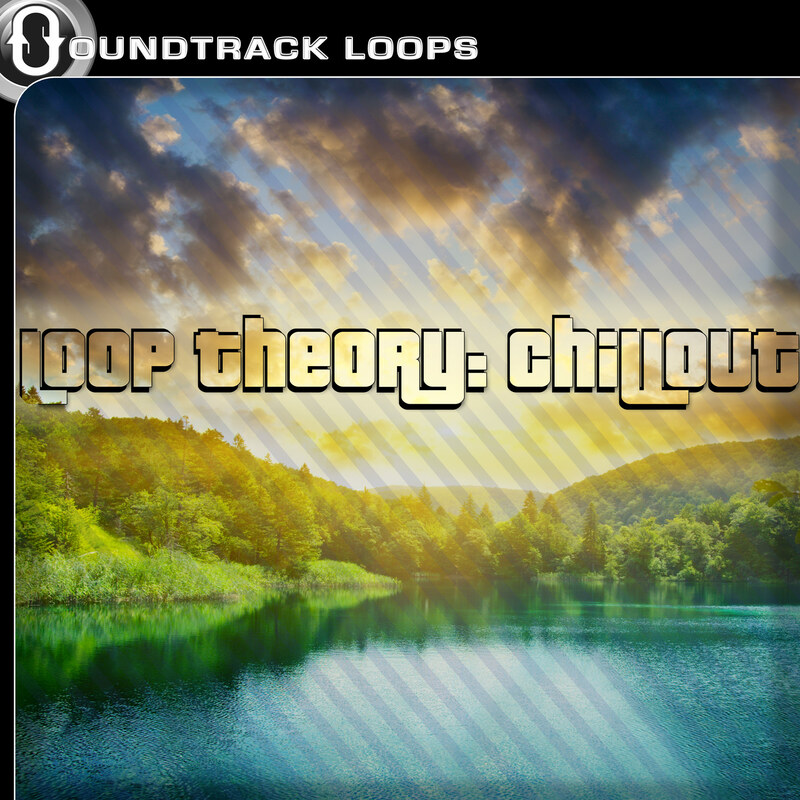 All Midi and Loop files contain Key and Tempo included in the file name and also in the audio metadata. 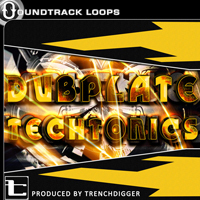 Loops and artwork designed by our own in house producer Montra. 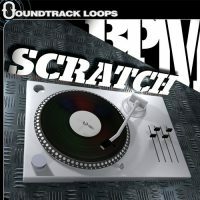 Available in Universal .Wav, .Aiff Format and Ableton Live Pack for download.